What do you think of the Marcos’ offer? 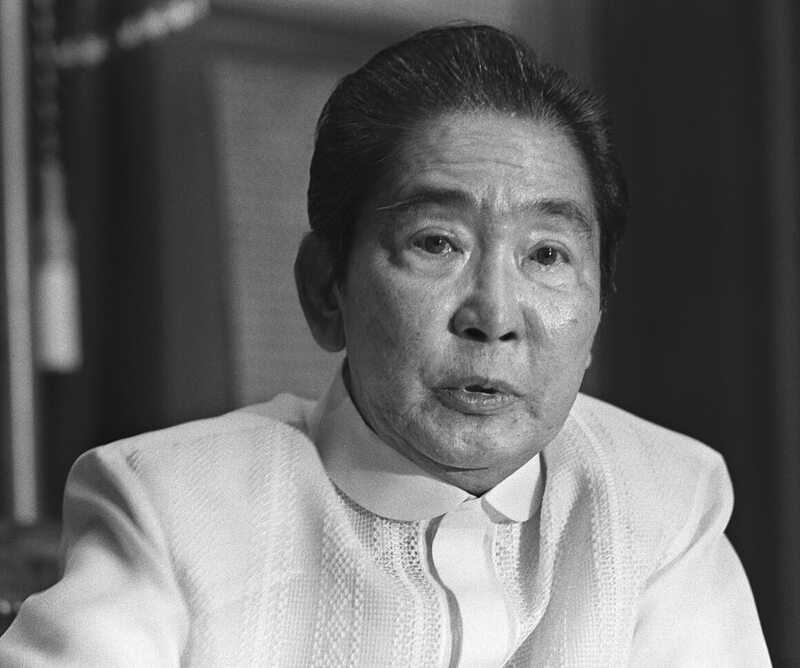 President Ferdinand Marcos had allegedly plundered the wealth of the Philippines during his time. 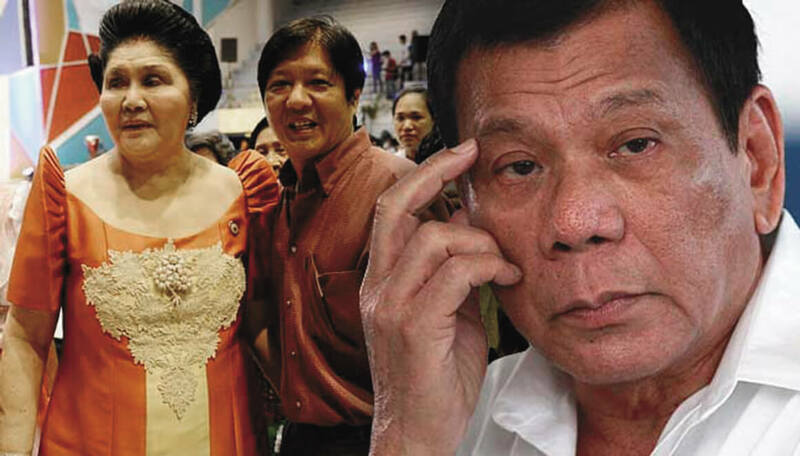 “Ang sabi nila the father was only protecting the economy… but ganito ang lumabas parang naitago,” said President Duterte, according to ABS-CBN. Zenaida of Wailuku with roots in Sinait, Ilocos Sur: “To whom? Not to the government but I would love to see it returned to the people who really needs it.